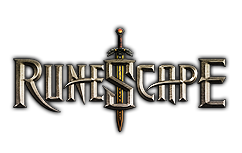 Runescapepal.com is The Top 1 Online Site for RS 07 Accounts,Safe and Easy! Our professtional team make a call for order confirmation sometimes before we sell old school rs account and make the delivery fast and safe . 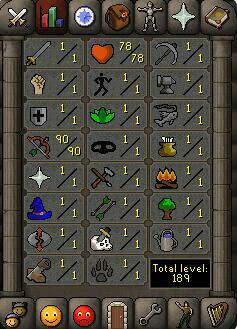 Level92, ATK:80, DEF:80, Herblore:1, MAG:1, PRA:1, RNG:70, Runecrafting:1, Slayer:1, STR:80. 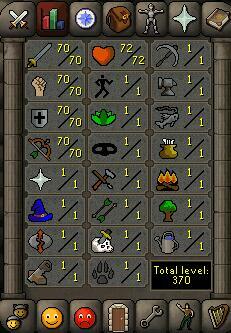 Level82, ATK:70, DEF:70, Herblore:1, MAG:1, PRA:1, RNG:80, Runecrafting:1, Slayer:1, STR:70. 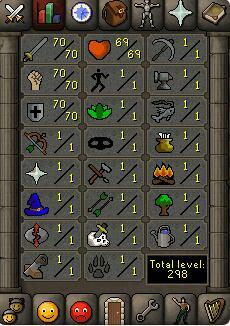 Level81, ATK:70, DEF:70, Herblore:1, MAG:1, PRA:1, RNG:70, Runecrafting:1, Slayer:1, STR:70. 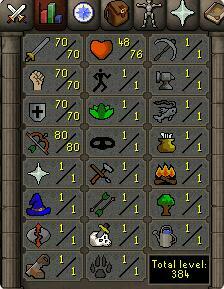 Level80, ATK:70, DEF:70, Herblore:1, MAG:1, PRA:1, RNG:1, Runecrafting:1, Slayer:1, STR:70. 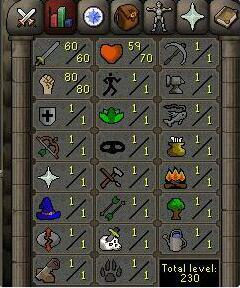 Level65, ATK:40, DEF:1, Herblore:1, MAG:1, PRA:1, RNG:90, Runecrafting:1, Slayer:1, STR:90. 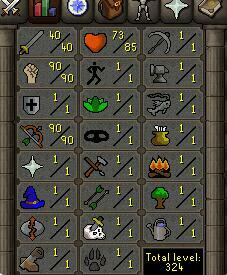 Level63, ATK:60, DEF:1, Herblore:1, MAG:1, PRA:1, RNG:1, Runecrafting:1, Slayer:1, STR:80. 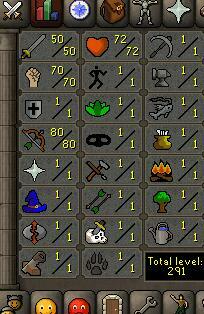 Level57, ATK:50, DEF:1, Herblore:1, MAG:1, PRA:1, RNG:80, Runecrafting:1, Slayer:1, STR:70. 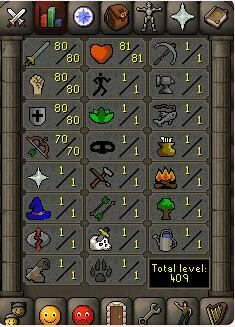 Level50, ATK:40 , DEF:1, Herblore:1, MAG:1, PRA:1, RNG:1, Runecrafting:1, Slayer:1, STR:70. 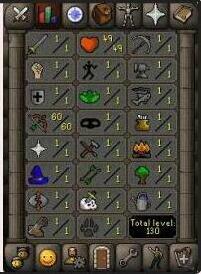 Level41, ATK:1, DEF:1, Herblore:1, MAG:1, PRA:1, RNG:60, Runecrafting:1, Slayer:1, STR:1.